Making artwork takes time and puts a lot of stress on the hands. Having a hand massager with heat allows the muscles to relax and supports recovery of muscles in the hand. Most of us have experienced pain in the hands when writing or drawing too much. I don’t think I need to explain why this is a good gift for artists. The one I recommend here isn’t the cheapest, but it’s really the only one with good ratings that has both heat and massage functions. 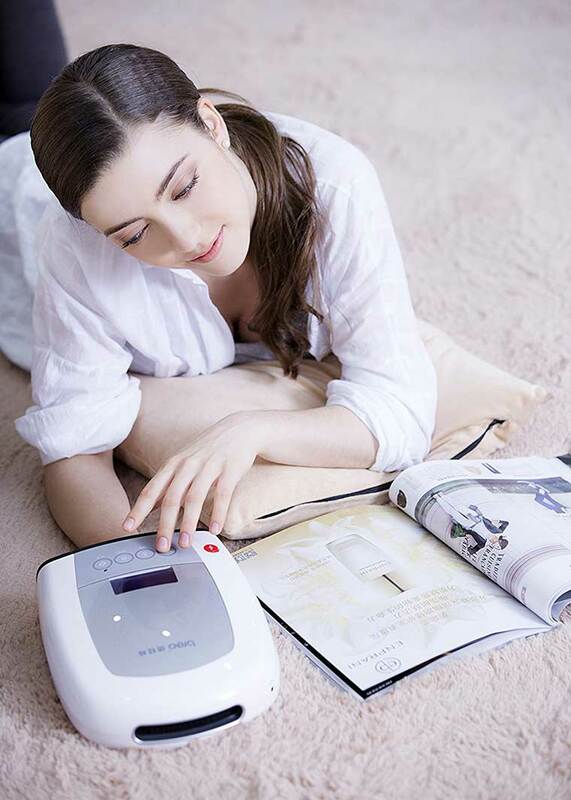 It features intelligent air pressure, point massage, and heat compression that will massage pressure points in the hand, leaving it feeling refreshed.